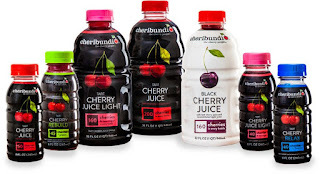 Cheribundi Tart Cherry Juice has become a staple in our home for many reasons. Word is spreading about tart cherries and their restorative powers. 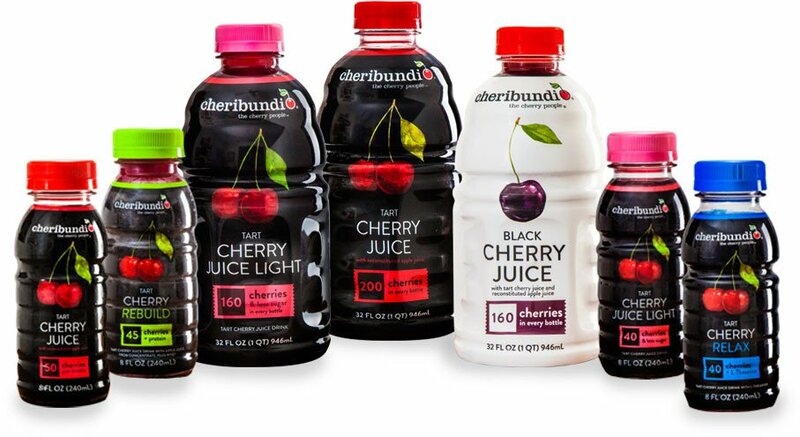 Did you know that tart cherry juice could help with aches and pains, trouble sleeping, and faster muscle recovery? 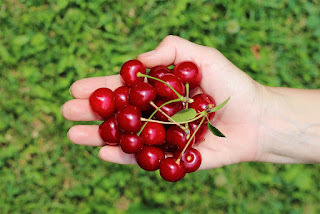 Tart cherries are rich in anthocyanins, a type of antioxidant that fights the enzymes that cause inflammation in the body. These antioxidants also work to reduce exercise-induced oxidative stress to help your body recover faster.